So you’re in the market for the best graphic card and all you seem to see is a bunch of new cards with confusing model numbers. Some boast of features like dual ports, most of them boast of HD gaming, but which one of them is right for you? It can be overwhelming if you’re scouting the stores for a new component for your computer, no doubt. All you have to do is follow a few guidelines so that you get a graphic card that performs the way you need and is also value for money. First and foremost, you should know what exactly you will be using this graphic card for. 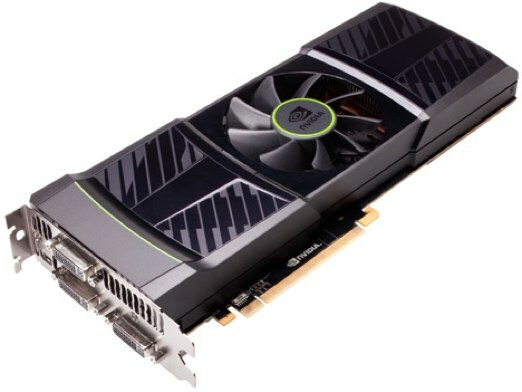 A common misconception people have is that graphic cards are used only for gaming and that common computers don’t have a graphic card. This is untrue; without a graphics adapter, you won’t be able to have any visual output. 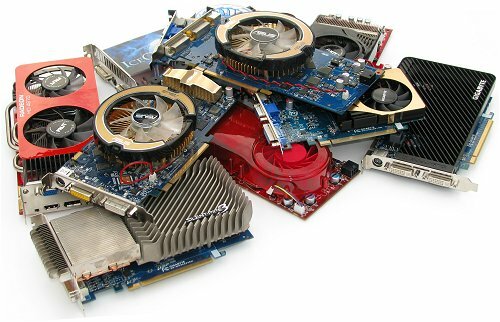 Most common computers use an integrated graphic card, they are integrated, as the name suggests, to the motherboard. These integrated cards share RAM with the computer and thus reduce the overall RAM available to the system. Such cards are adequate for daily usage such as music, movies, internet surfing etc., but they have lacklustre performance in rendering 3D graphics as required by today’s video games. They might be able to run older games, depending on their manufacturing date, but that’s about it. You can’t really expect any serious gaming power from these cards. That’s where external graphic cards come in. They have a dedicated processor, dedicated memory and do not leech power from the computer. Furthermore, since they are designed to render 3D graphics, they have chipsets that can render advanced effects and they adhere to the newer display standards such as OpenGL. To be able to play a game smoothly, it must run at over 30fps. Anything under that and it seems “laggy”. FPS stands for frames per second; it is the frequency at which a unique static image is produced. The combination of these images results in a smooth output that forms videos, games etc. Now, there are 2 major manufacturers of graphic cards, Nvidia and AMD. AMD merged with ATI and the “ATI” tag is now defunct. Both of these manufacturers offer cards categorized into entry level, mid-range and high end. Their brand names are “GeForce” for Nvidia and “Radeon” for AMD. Entry level cards are designed for people who need slightly more graphics processing power than integrated cards. They can be used for light gaming and are also usually used by people who connect their computers to large television screens. Integrated cards cannot handle higher resolutions satisfactorily so these entry level cards are made for people who don’t really need extreme graphics processing power, but want more than what integrated cards can offer. For Nvidia, these include the GeForce GT x10/20/30/40 series of cards, where x is the numeral that denotes the generation of graphics card. The present (as of August 2011) generation designation is 5, so entry level cards are GT 520/530. For AMD, these include the x4**/5** series, where x is again the generation. The stars are usually any number, ending with 0. Presently, the generation designation is 6, so entry level cards are Radeon 6450/6570. Mid-range cards are designed for people who want to run the current games at mid to high detail levels, but can only do so to a certain resolution, usually upto 1600×900 or so. After these resolutions, the games begin to stutter and have unplayable frame rates. So if you’re looking to play some of the newer games and don’t want to stretch your budget too much, these are the cards for you. 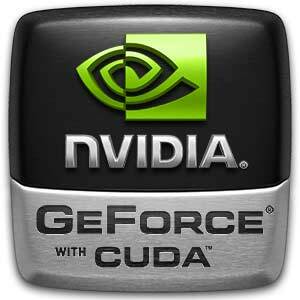 For Nvidia, these include the GeForce GTS or GTX x40/45/50 series of cards. The present range is GT 545 and GTX 550. For AMD, these include the x6**/7** series of cards. The present range is Radeon 6670, 6750, 6770 and 6790. This range is pretty much the lion’s share of the cards sold, so to speak. Most people can’t really afford to spend tons of money on just a graphics card so this is probably what most of us will go for. 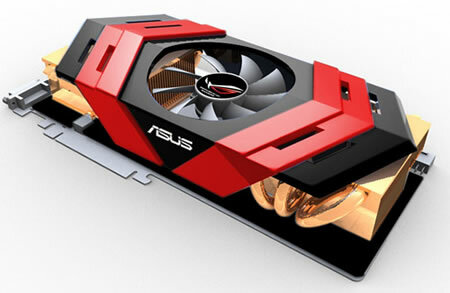 High-end or enthusiast cards are the most powerful and expensive cards available. They can run any game at the highest resolution with the highest detail levels. They consume loads of power and sometimes require multiple slots on the motherboard. If you’re looking to run games on a huge monitor or screen with all the bells and whistles then this is what you want. But be warned, they don’t come cheap! You will require a large power supply and may even require extra cooling. For Nvidia, these include the GeForce GTX x60/70/80/90/95 series of cards. The present range is GTX 560, 570, 580 and 590. For AMD, these include the x8**/9** series of cards. The present range is Radeon 6850, 6870, 6950, 6970 and 6990. Two, three or even four graphic cards can also be run simultaneously for extra performance, this feature is called SLI for Nvidia GeForce and CrossFire for AMD Radeon. They provide better performance, but require extra power, motherboard slots and cooling. Also, some games have glitches and don’t perform properly with multi GPU setups. These multiple cards behave as a single graphic card and share the processing load. So these are how the cards are classified according to chipset and rendering capabilities. Then what role does video memory play? How important is it to a buyer and how does it affect performance? Video memory is used to store textures, temporary & permanent images, vertices and all the data required to project the final 3D image. Even post processing effects used in modern games such as high dynamic range (HDR) or bloom lighting use video memory. Furthermore, effects like anti-aliasing also require video memory. Anti-aliasing smoothes out the edges in games and gets rid of the “jaggies”. Before all the fancy stuff has to be added to the basic textures and vertices, it goes through the video memory. In simpler words, detail levels and effects are produced by the GPU, but the final image needs to go through video memory to be actually displayed. The higher resolutions you want to play games at, the higher video memory you’re going to need. If you‘re going to play games at reasonably low detail levels but at high resolutions, large video memory will help. But if you’re going to play games at high details as well as high resolutions, you’re going to need a high-end graphics card with a large video memory. High end cards come with large video memories as default, but entry-level and mid-range cards sometimes have options for extra video memory. In short, go for higher video memory if you’re going to run stuff at higher resolutions, but don’t let video memory be the sole criteria by which you choose a graphic card. It’s not very difficult to pick a graphic card that suits your needs, all you have to do is know exactly what you want and have an idea of whom the products are aimed at. With a certain budget in mind all you have to do is follow these guidelines and you’ll be satisfied that whatever you bought is exactly what you want! Okay, whats the best? ATI or NVIDIA? Uhm, i know this isn’t the right place to ask this but am having a problem with my DELL latitude D610, it has a bluetooth and wifi icon but only the wifi functions. What could possibly be wrong?